Big Marine Park Reserve — OERTEL ARCHITECTS, LTD.
Big Marine Park Reserve is owned and operated by Washington County and is part of the Minnesota Metropolitan Council's Regional Park System. 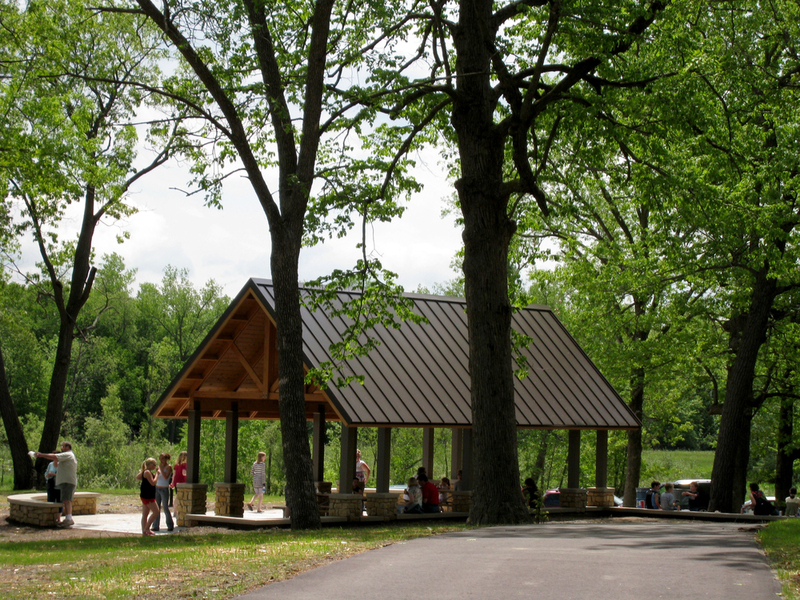 The park was selected as a regional park facility because of its excellent natural resource features, which include: the St. Croix Valley, extensive ground moraine, and quality upland and wetland wildlife habitat. The county park currently consists of a trail network, boat launch, an outdoor play area, a swimming beach, and four structures. 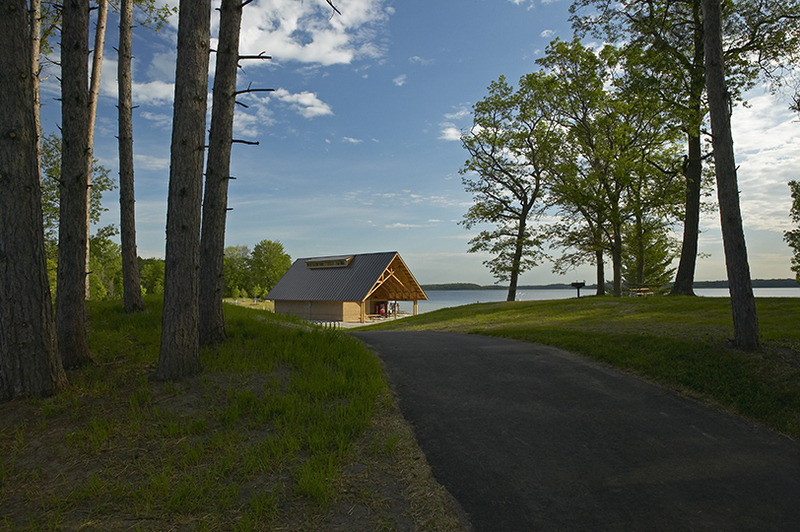 In 2008, this project was given an Award of Excellence by the Minnesota Recreation & Park Association.